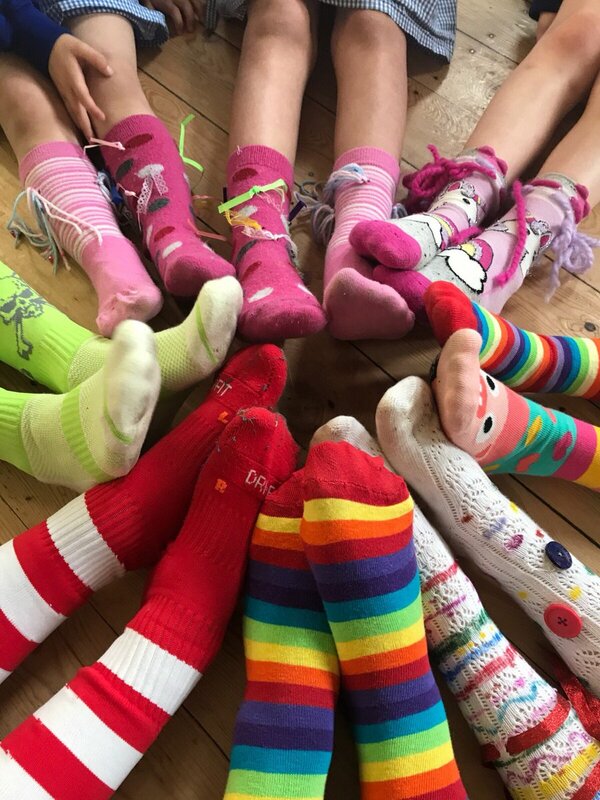 As part of Autism Awareness Week (1-7 April), we will again be pulling on our silliest socks and raising invaluable funds and awareness by holding our annual Silly Sock Day on the 5th April. 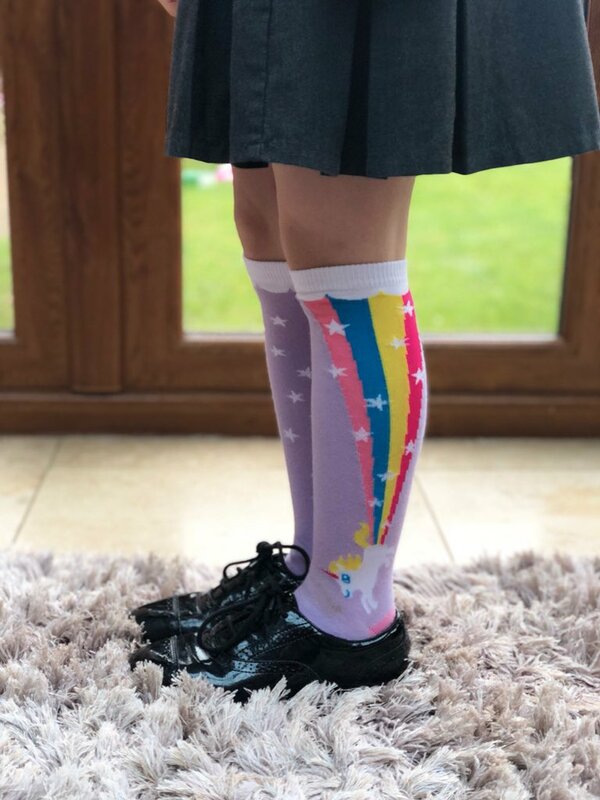 We are wanting to make this years Silly Sock Day bigger than ever so it would be fantastic if you could invite everyone you know to take part- family, friends, work colleagues, your school and community groups, they can all get involved! 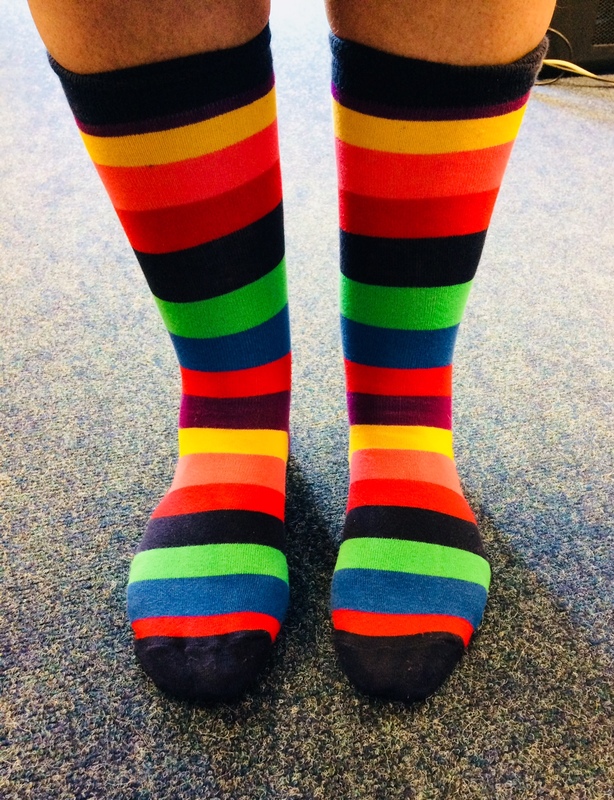 By donning your most ridiculous socks on Friday 5th April you can help support autistic individuals across the East Midlands by raising funds and awareness. We’d love to see what you get up to, so be sure to share images of your fetching footwear on social media! You can do this by using #SillySockDay and tagging us in your post. This year we will again be joining our friends Autism West Midlands as both sides of the midlands come together to raise as much awareness of autism as possible! Make sure to register for Silly Sock Day by clicking on the link below, and you can even download your own Silly Sock Day Flyer, so spread the word and join us on the 5th April to raise as much awareness and funds as possible.